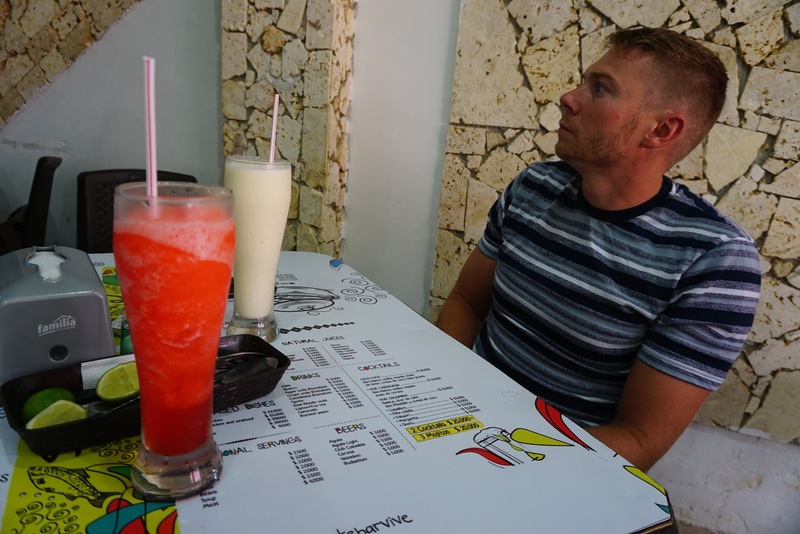 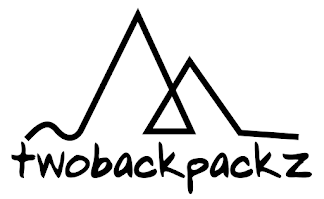 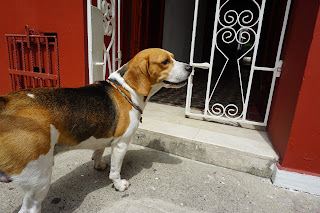 We spent a couple of days relaxing, grocery shopping, and preparing for the next lag of our trip. 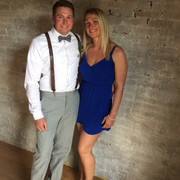 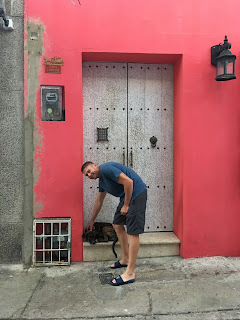 I worked on the blog and Bart on the video. 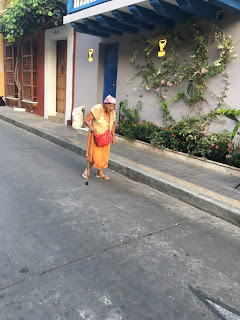 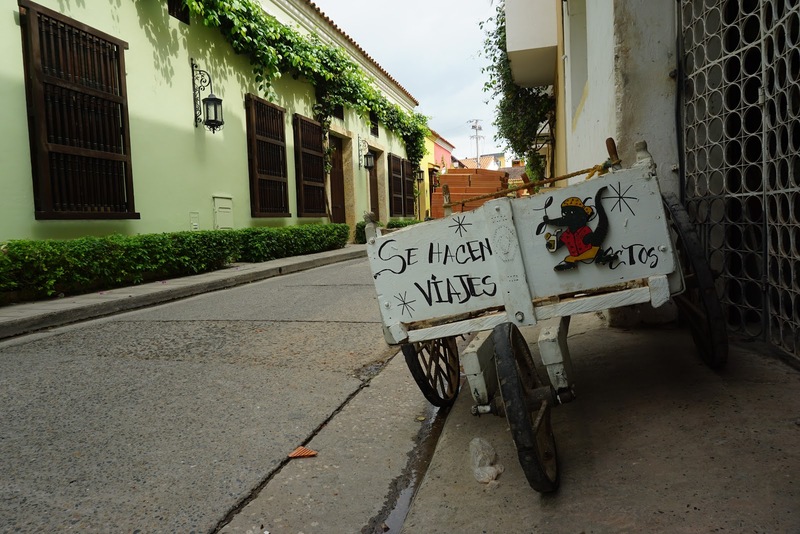 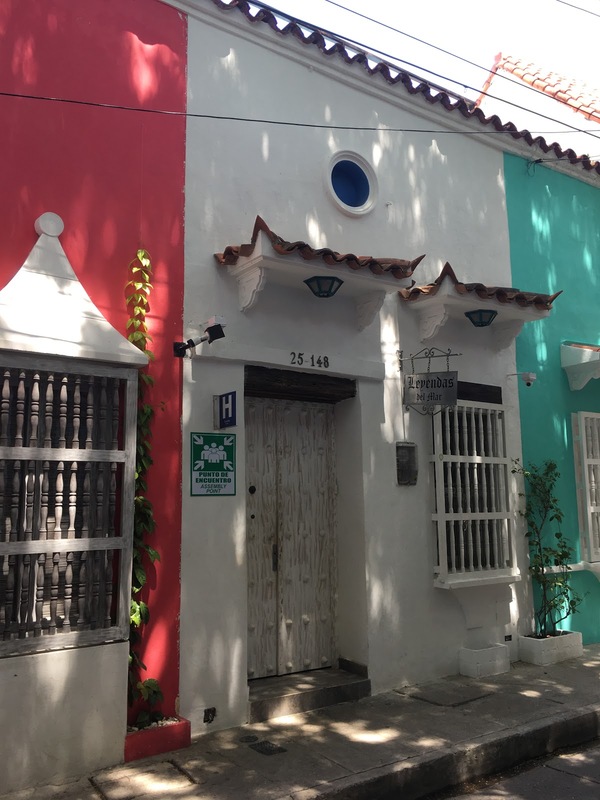 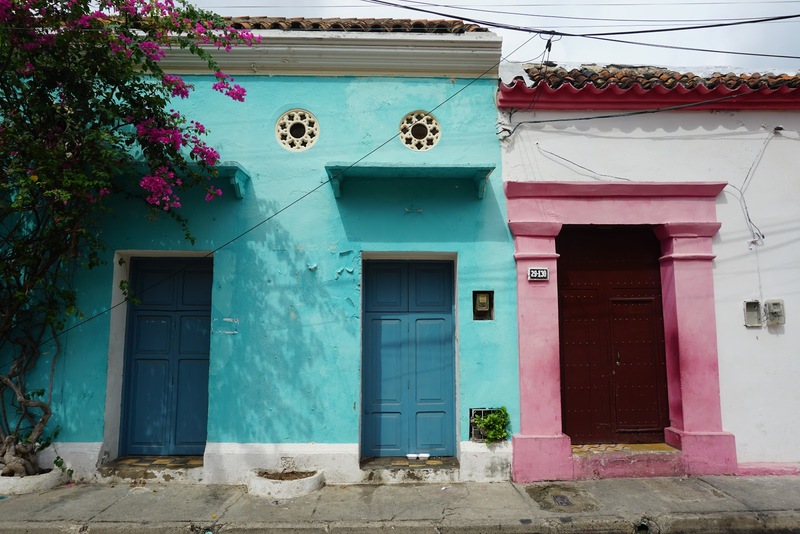 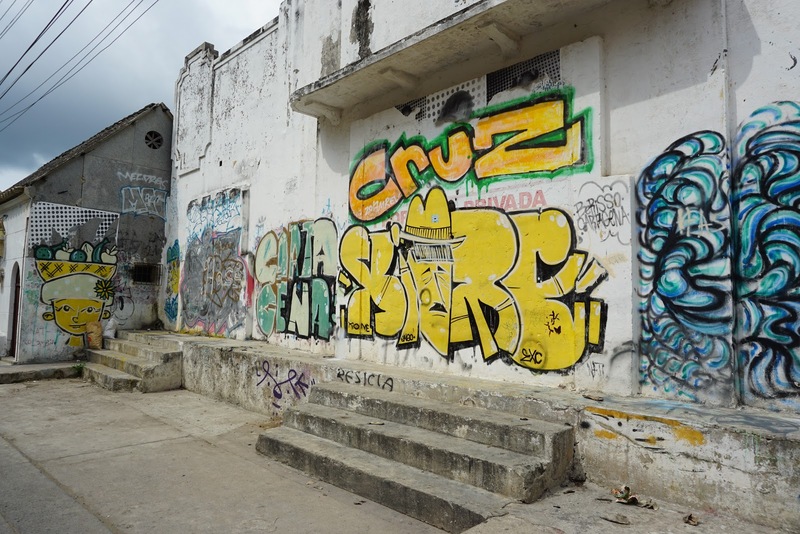 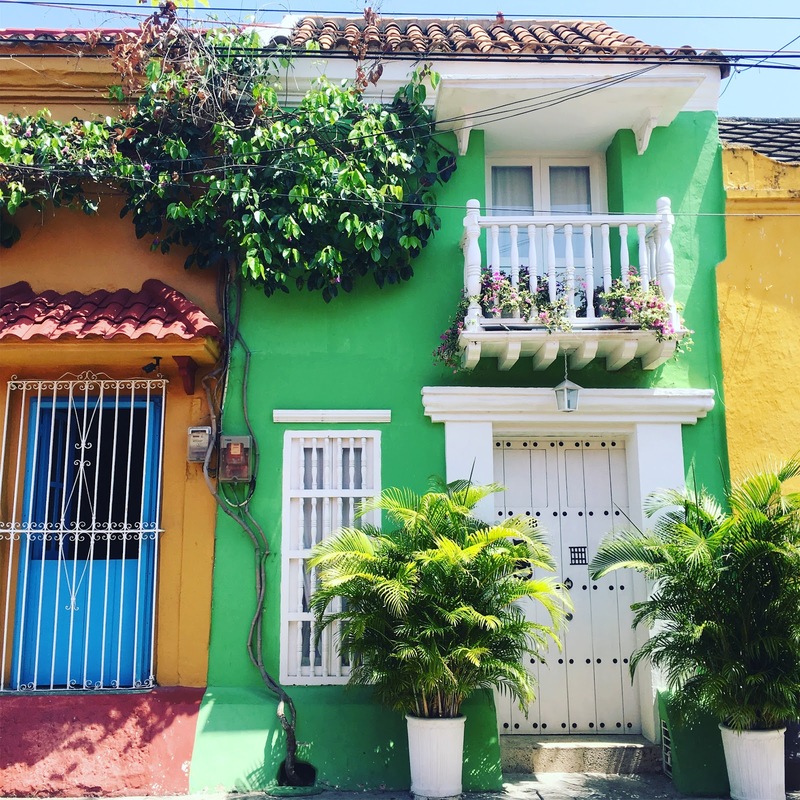 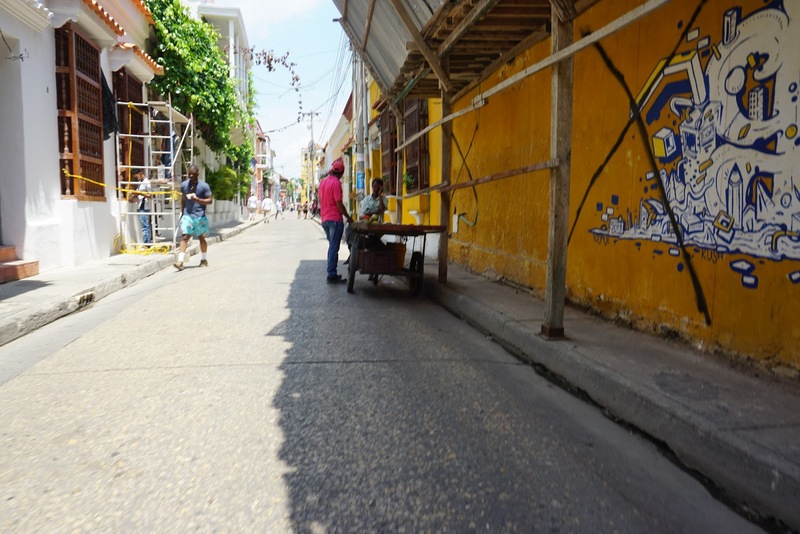 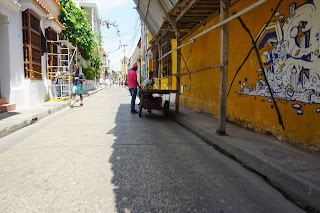 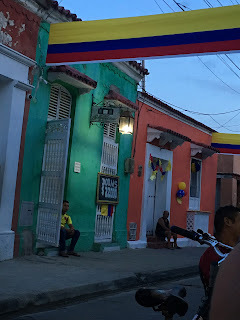 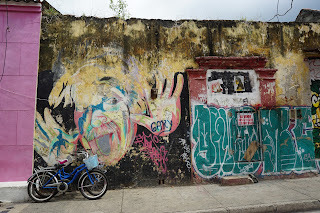 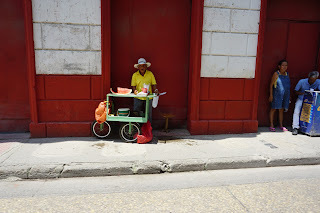 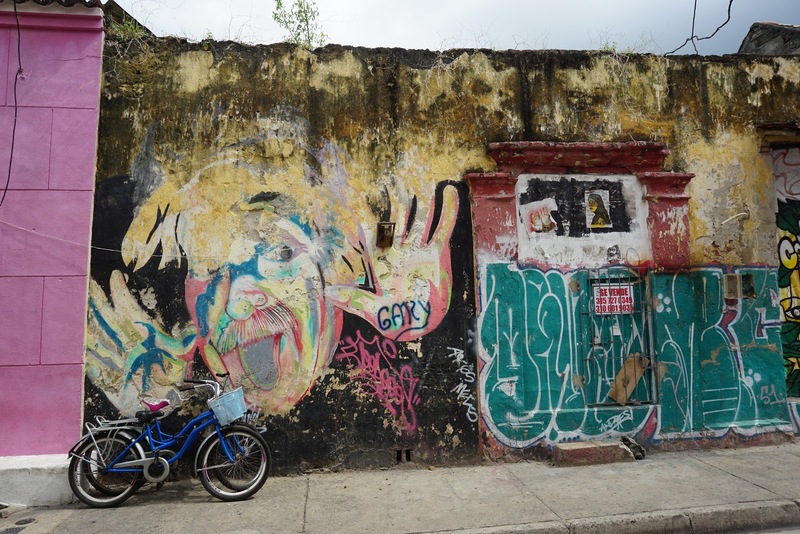 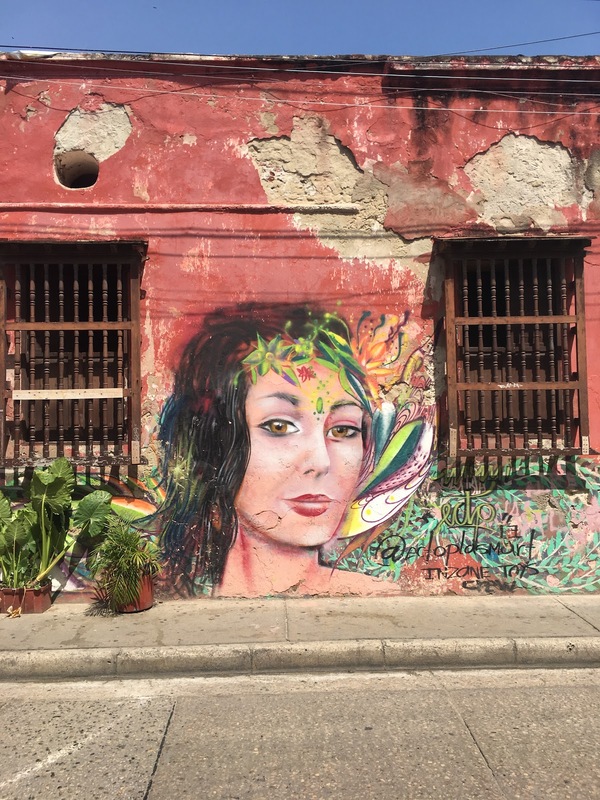 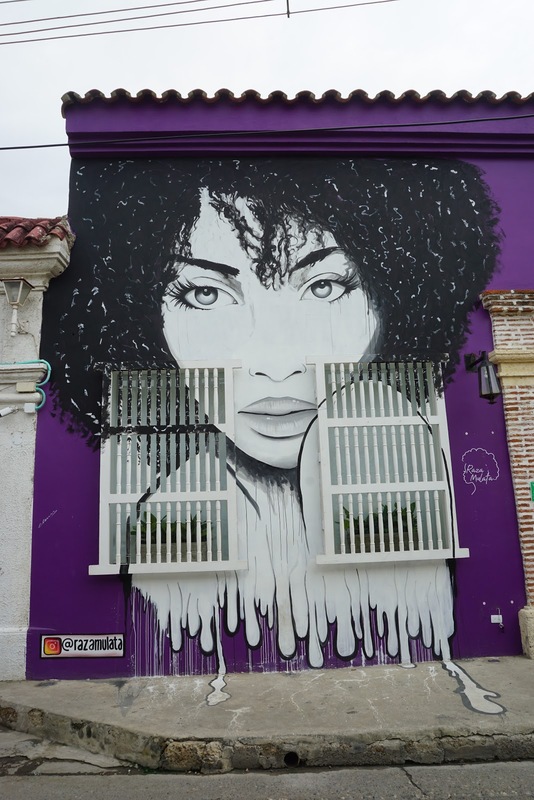 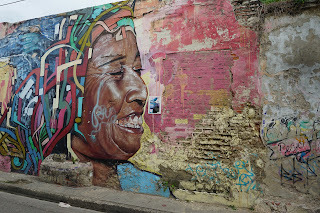 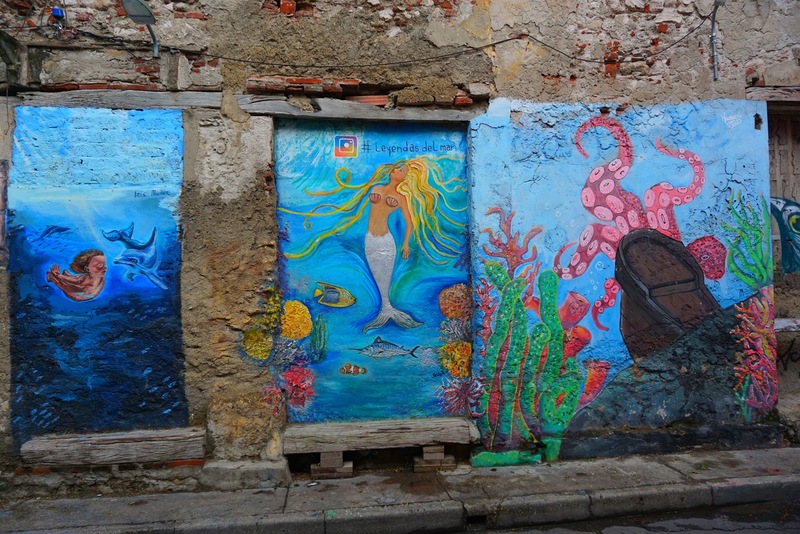 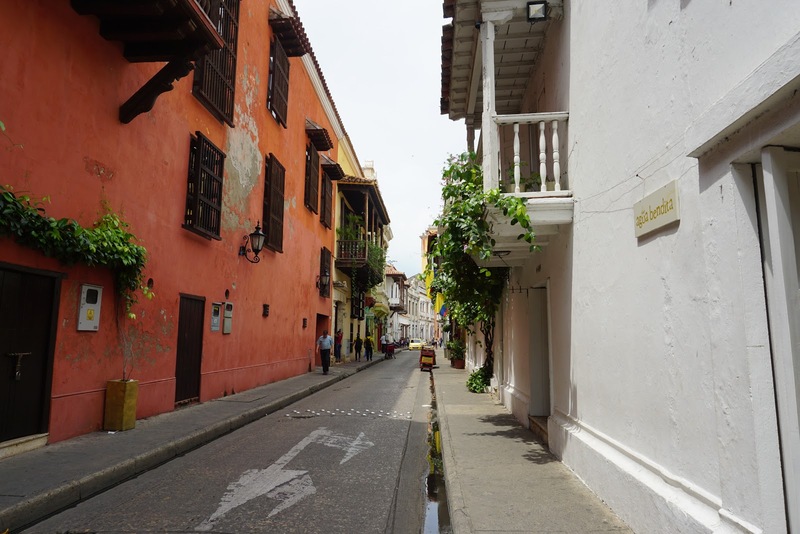 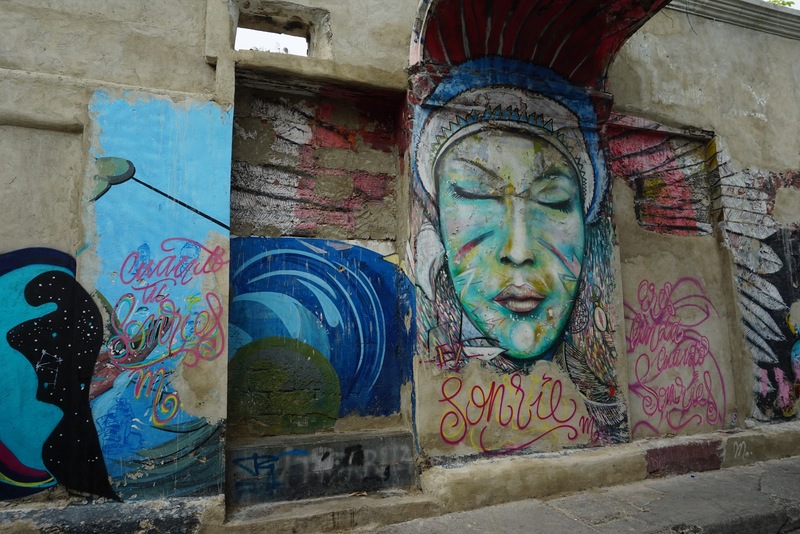 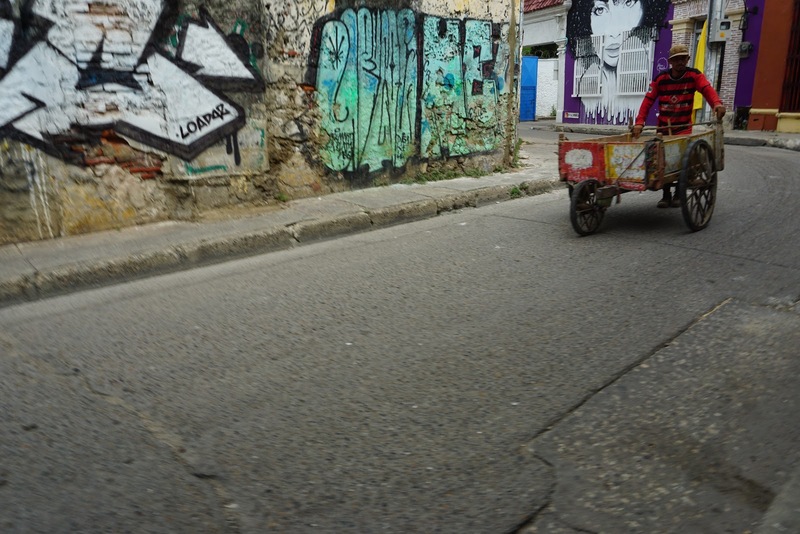 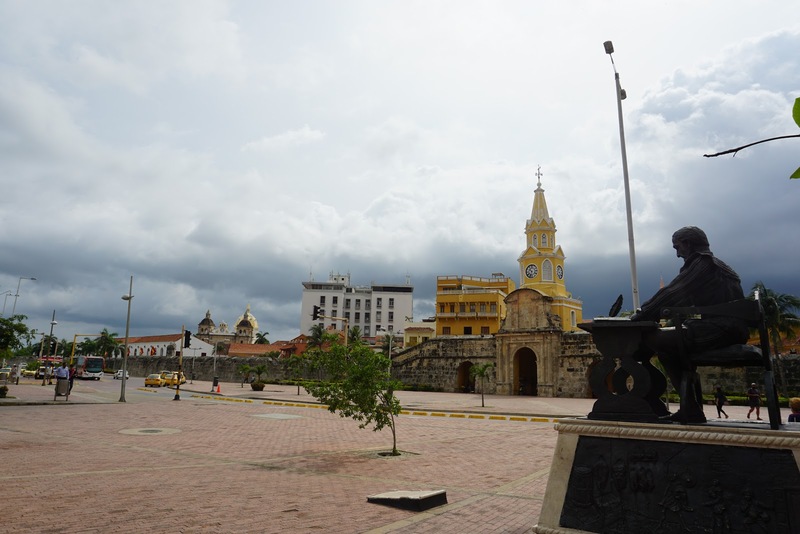 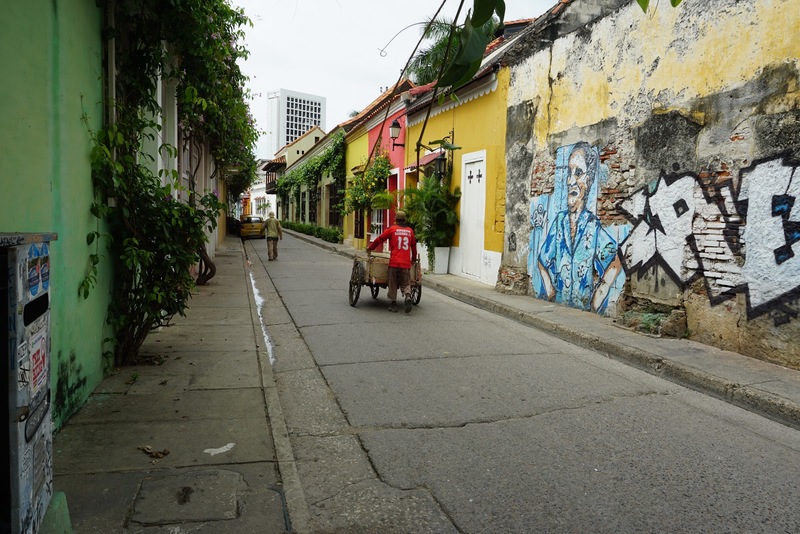 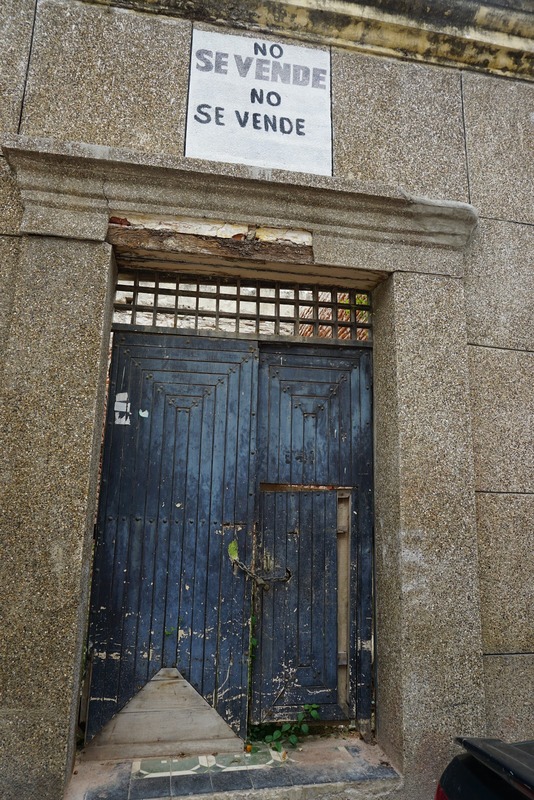 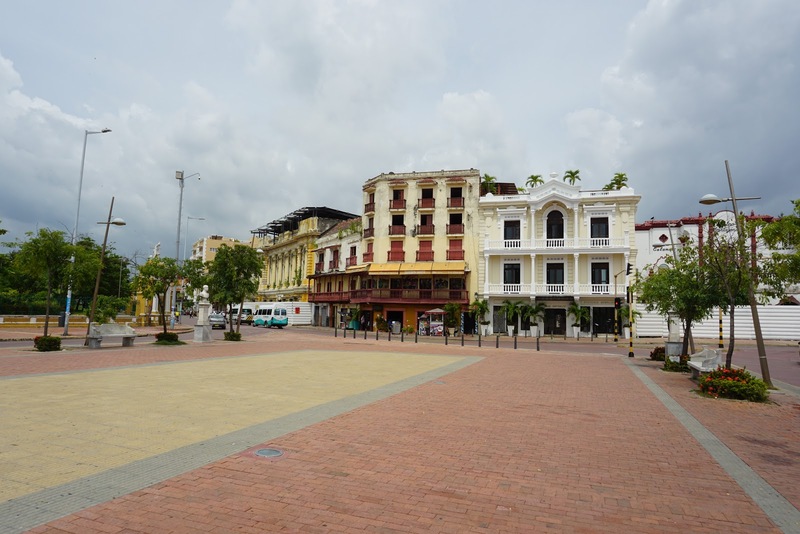 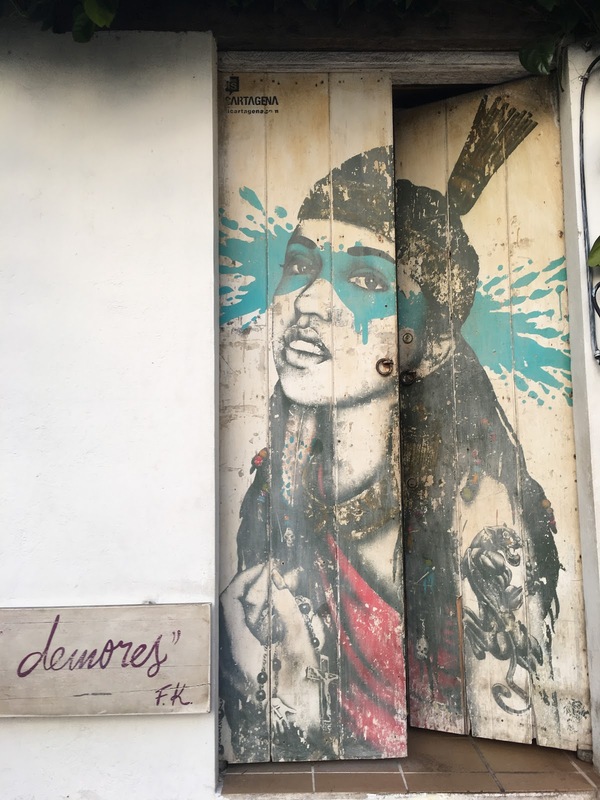 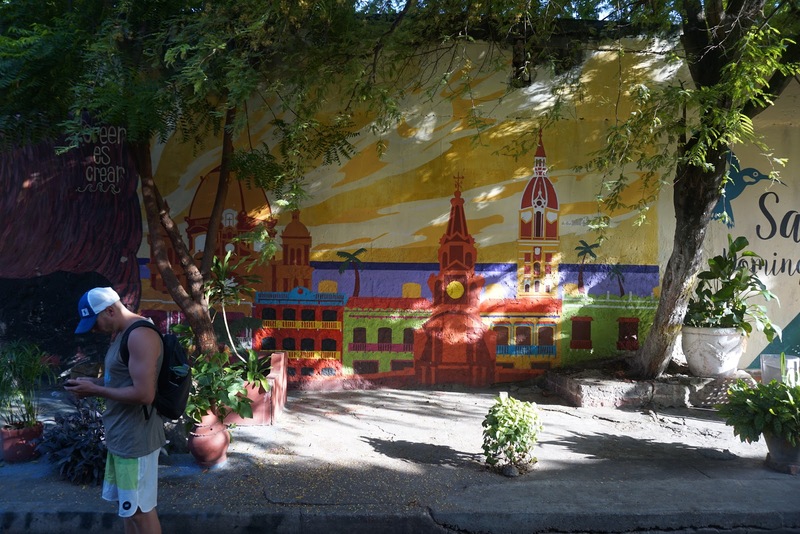 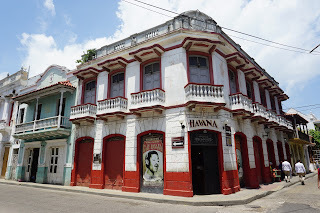 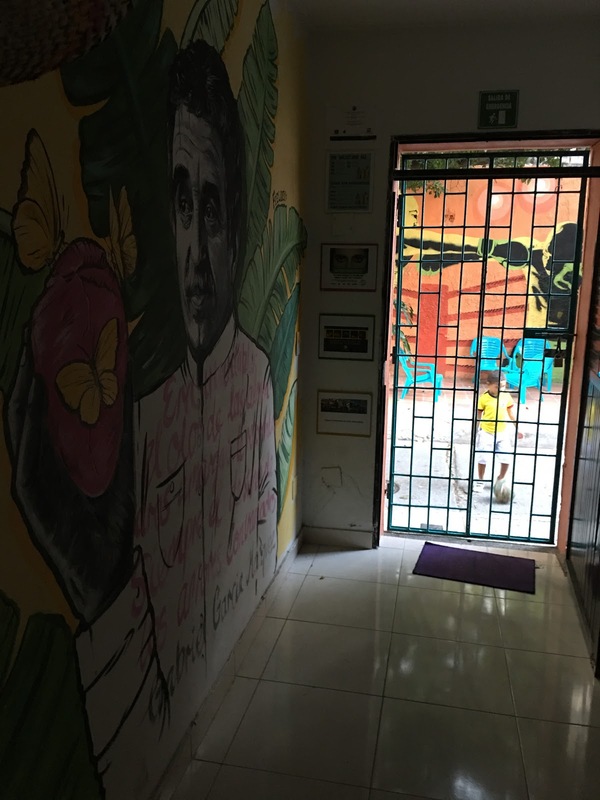 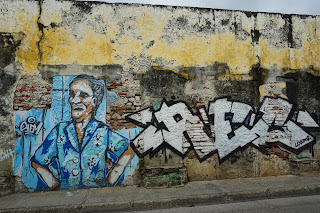 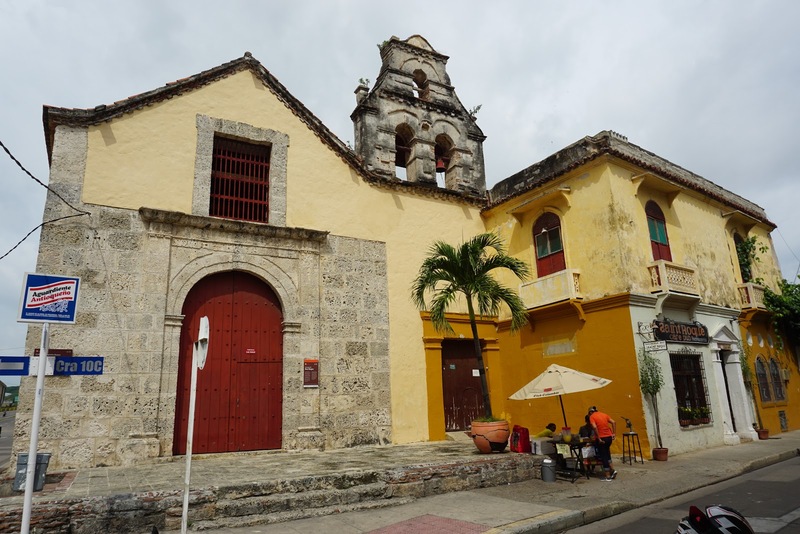 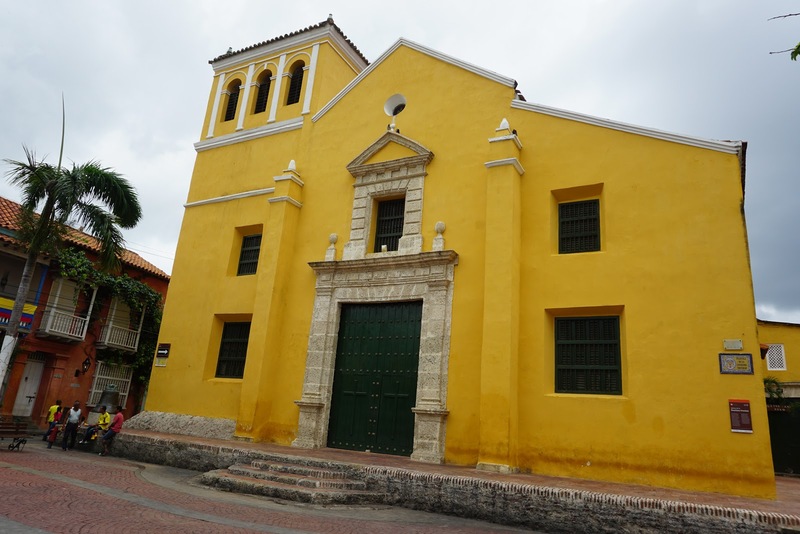 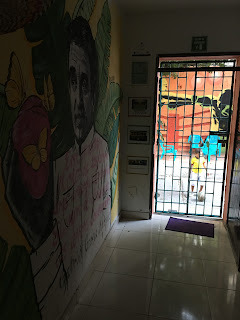 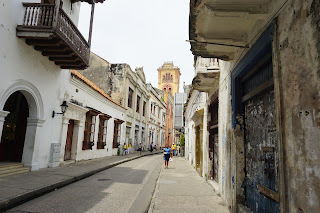 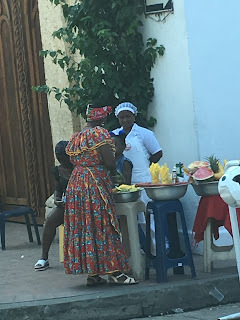 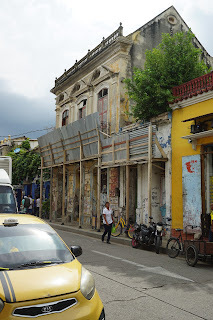 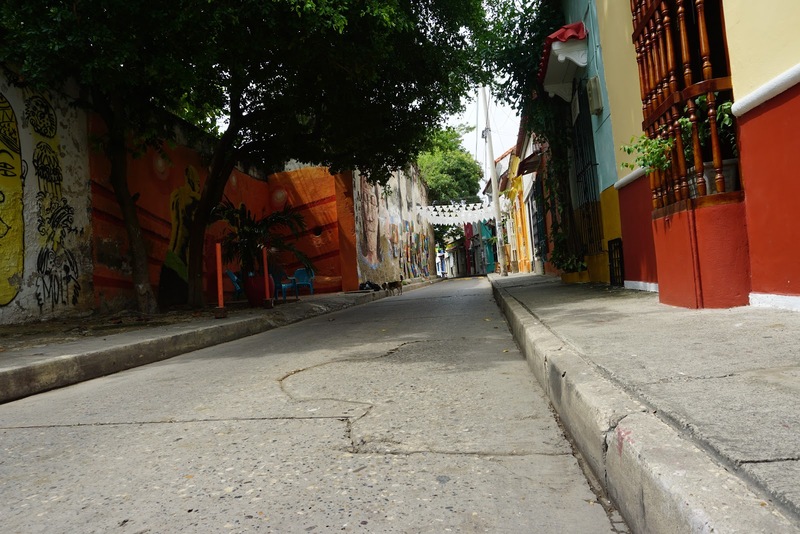 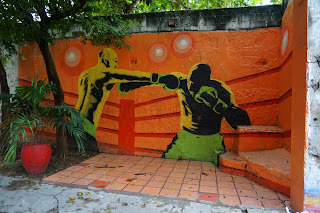 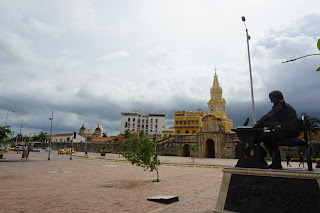 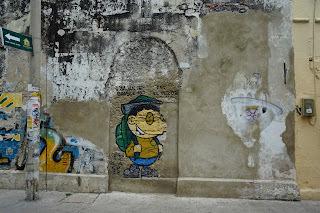 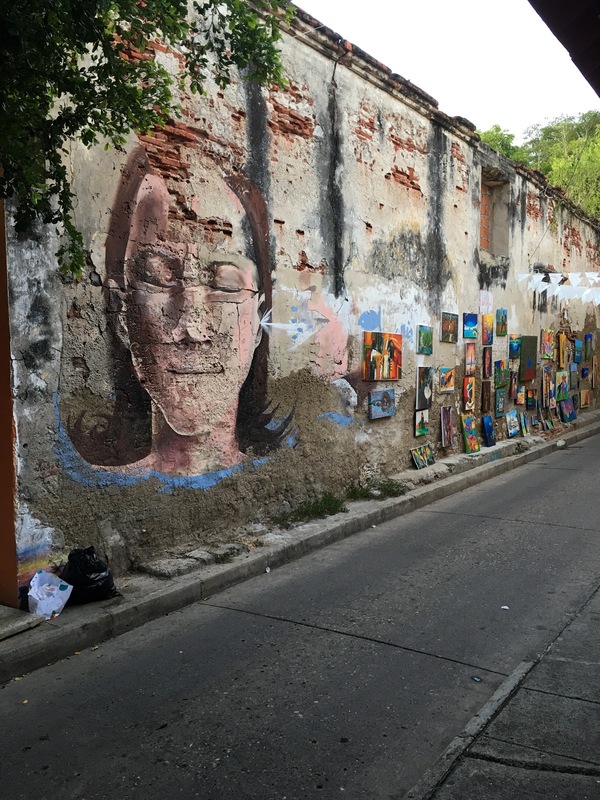 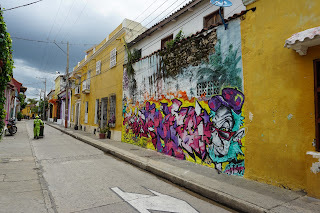 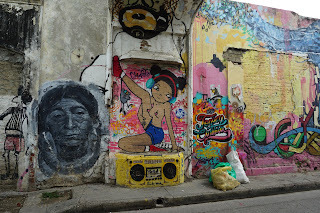 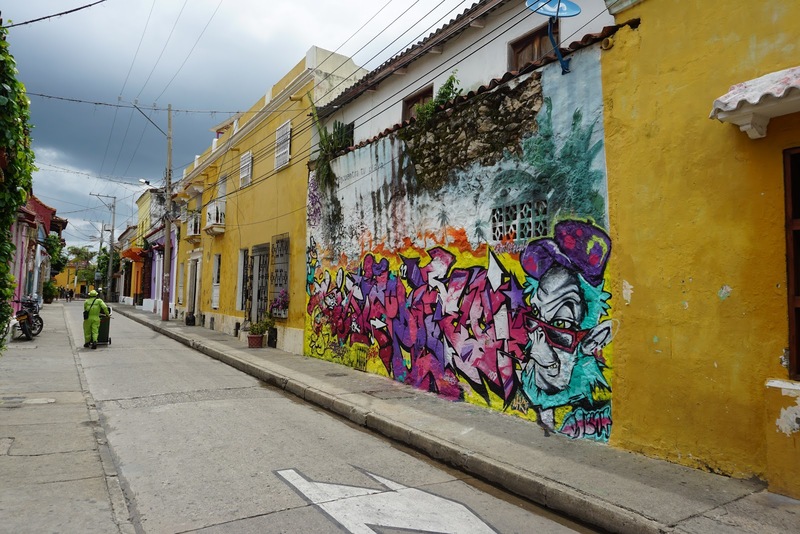 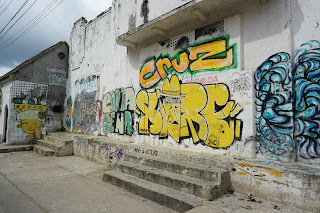 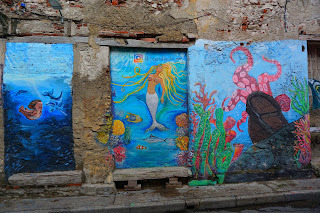 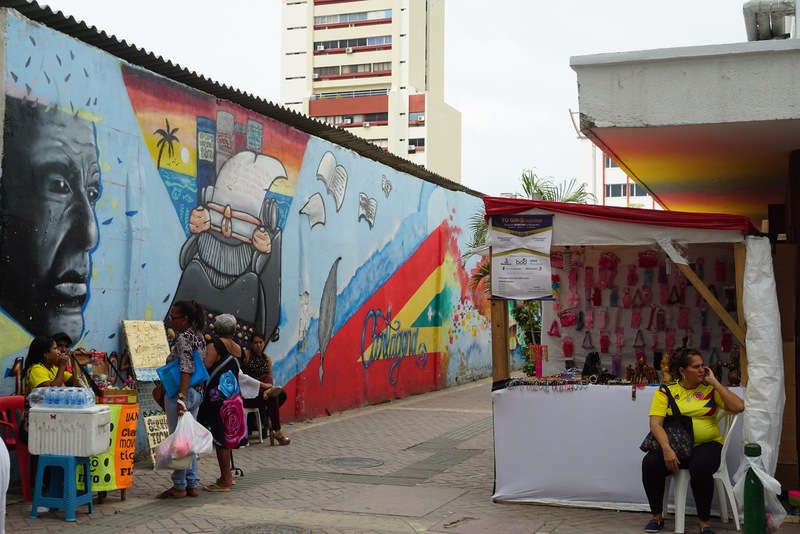 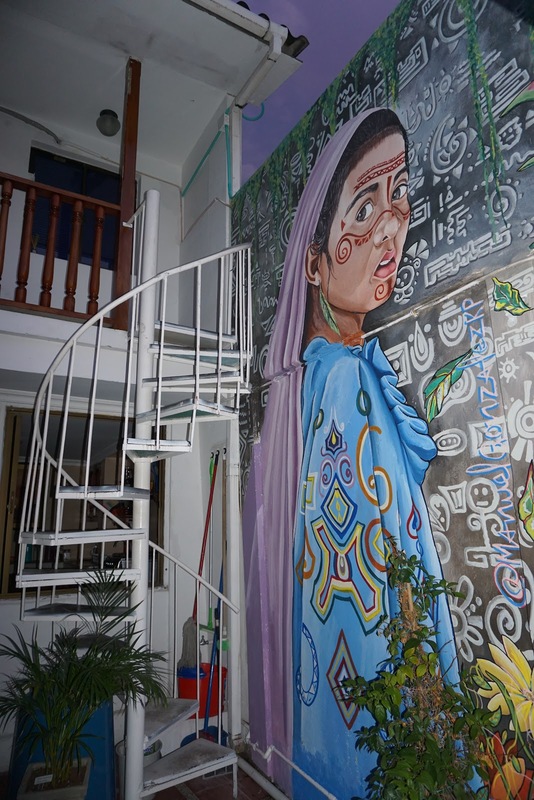 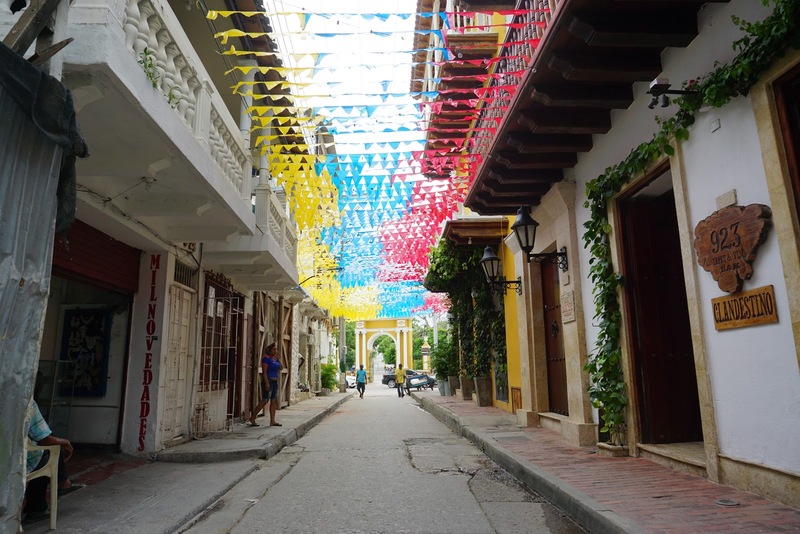 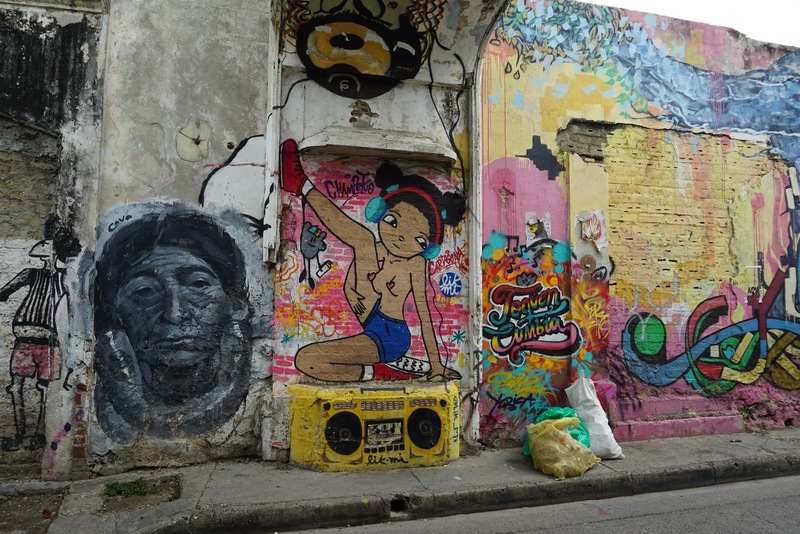 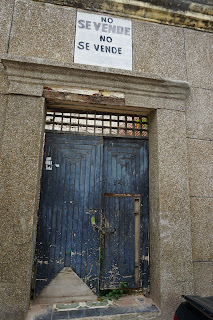 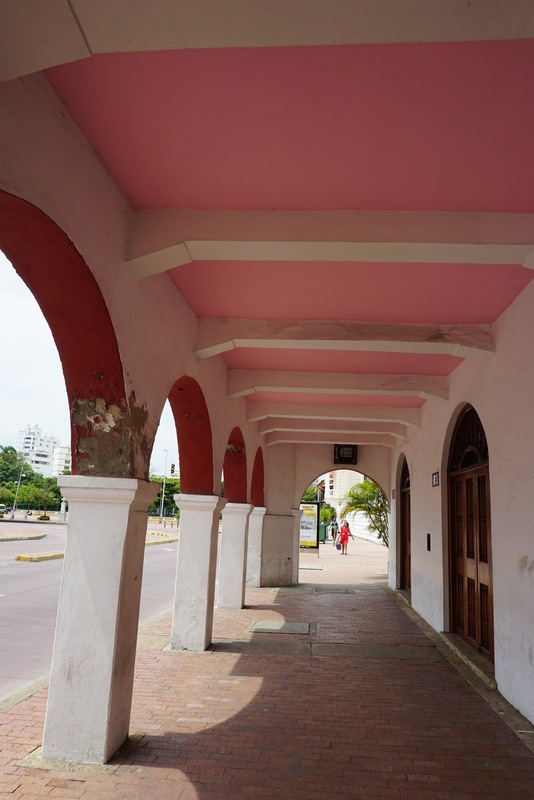 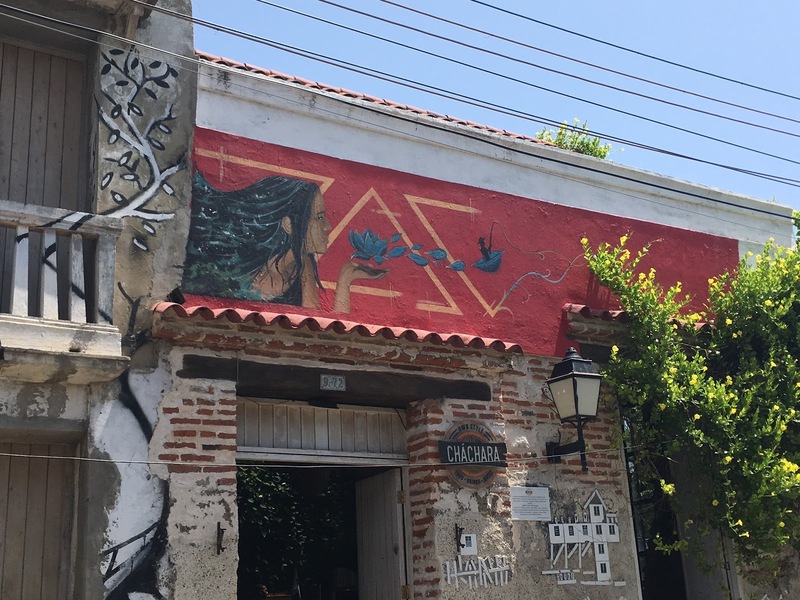 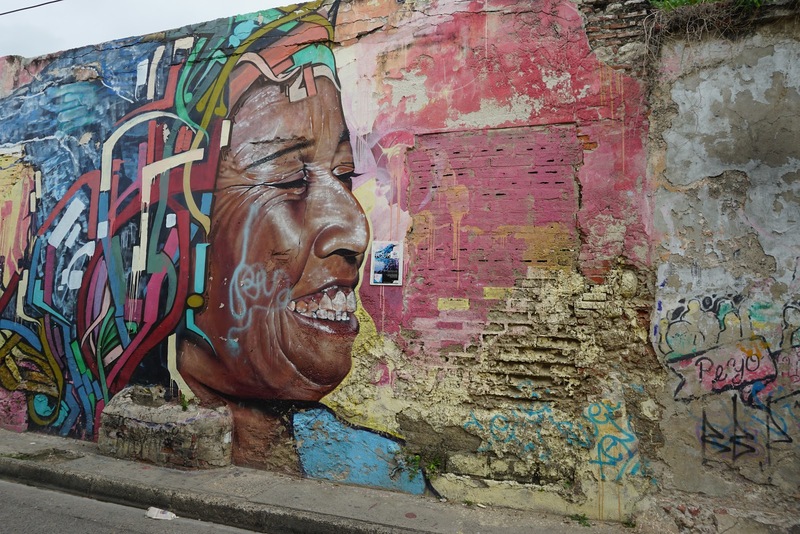 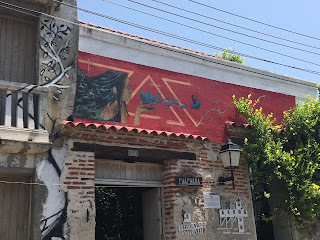 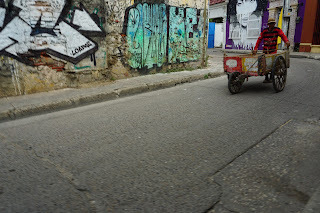 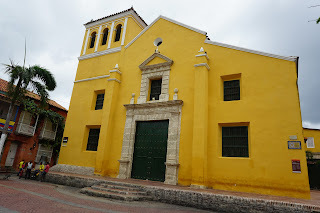 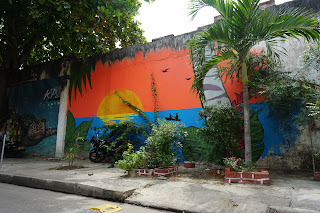 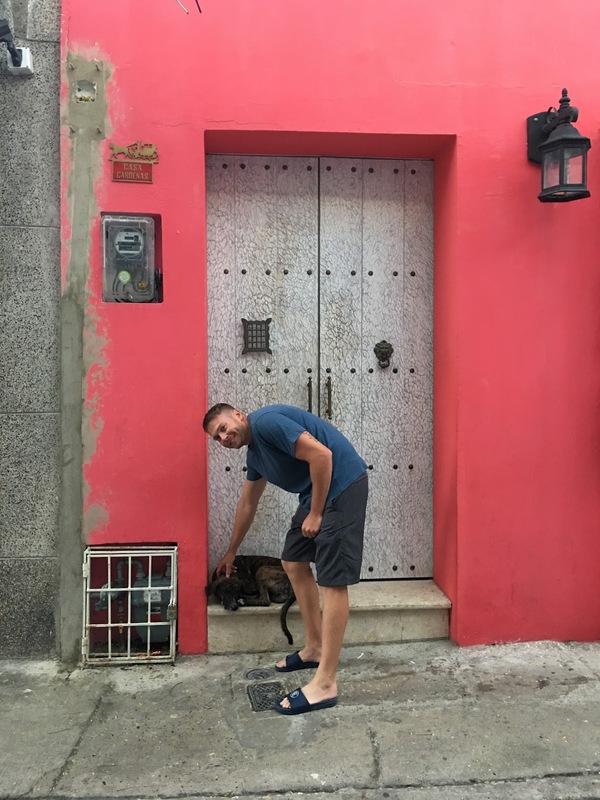 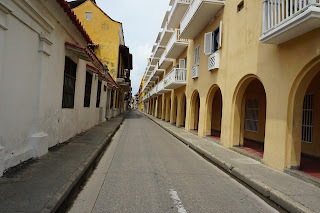 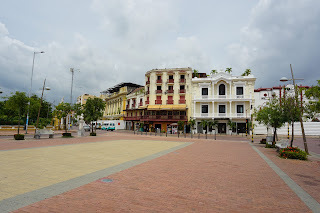 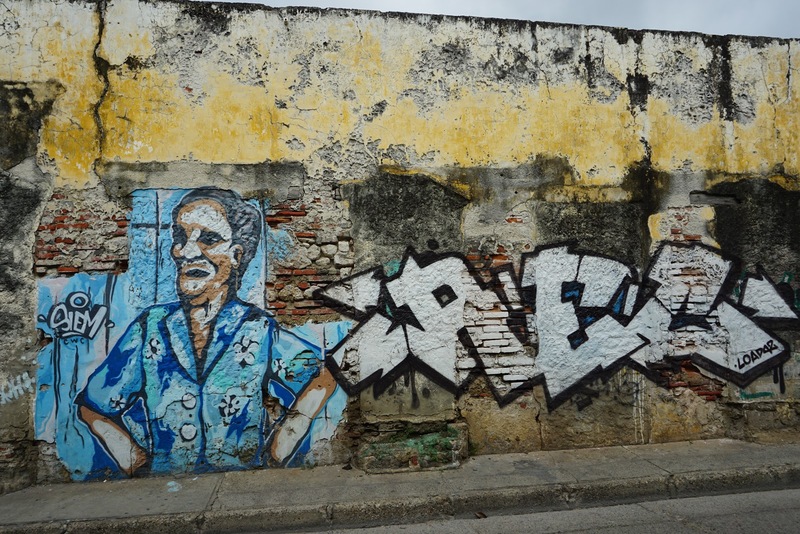 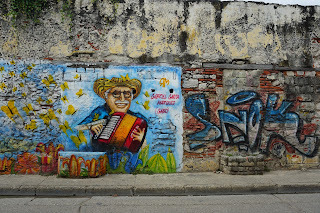 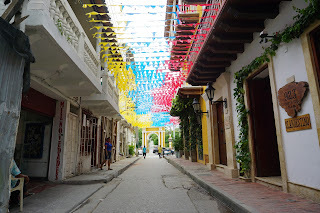 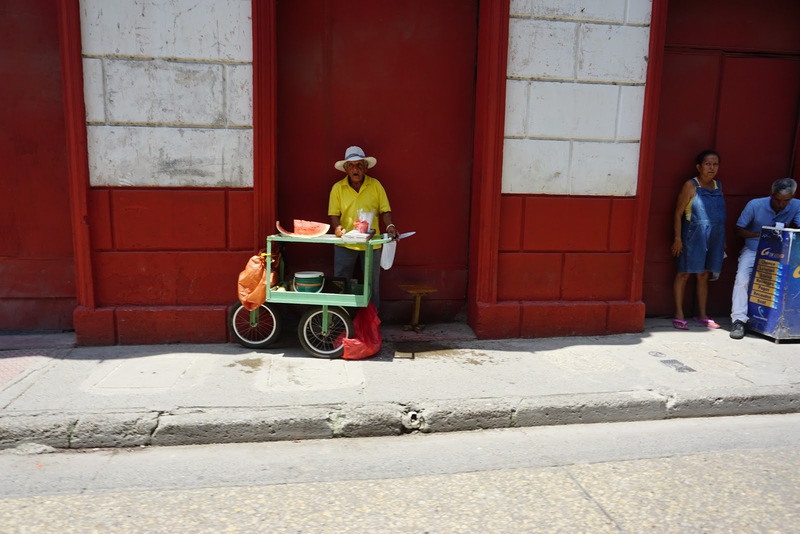 Since there isn't much to write about I figured I would dedicate the post to the street art and architecture of Cartagena. 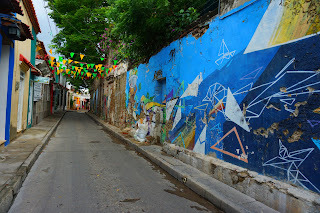 It makes the city so colorful and fun to walk around. 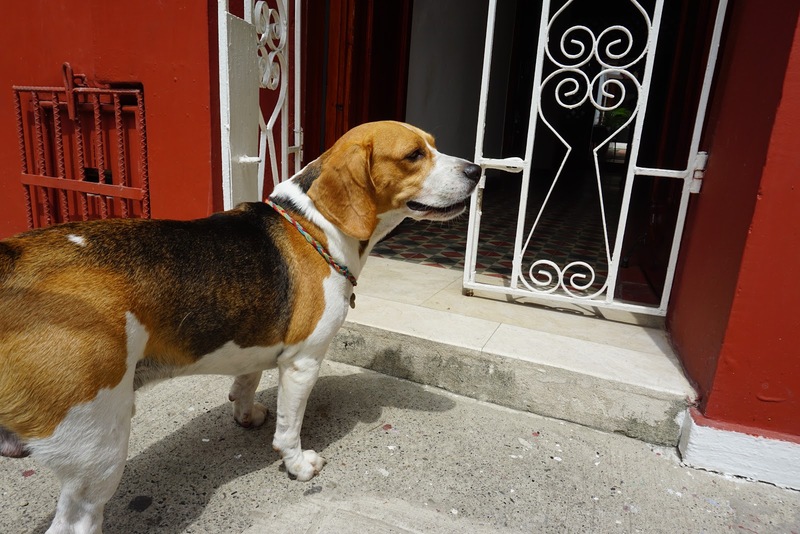 It has been my favorite part of Colombia so far. 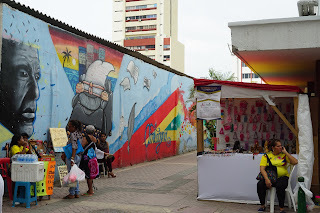 Bart’s is Medellin.